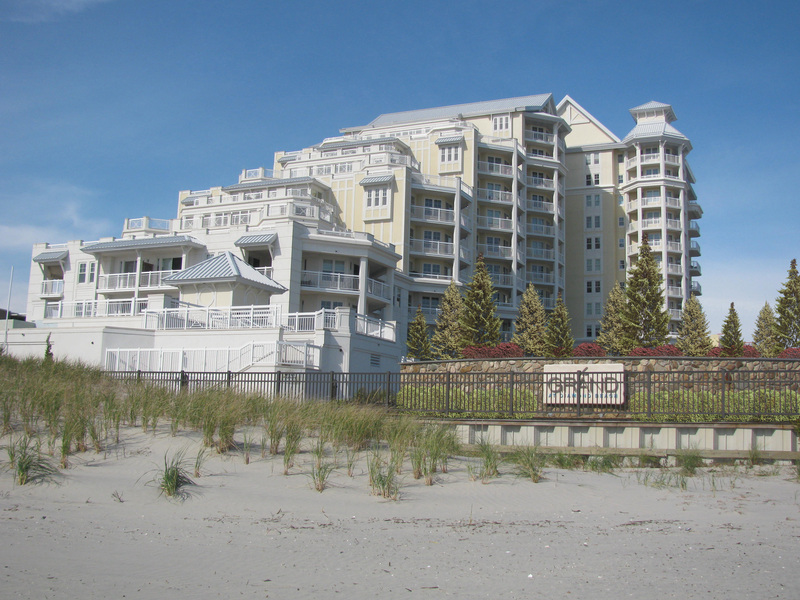 The realization of the vision for The GRAND at Diamond Beach Resort & Spa involved the preparation of site development plans, zoning ordinance amendments, site engineering and landscape designs along with construction documentation and permit administration services. 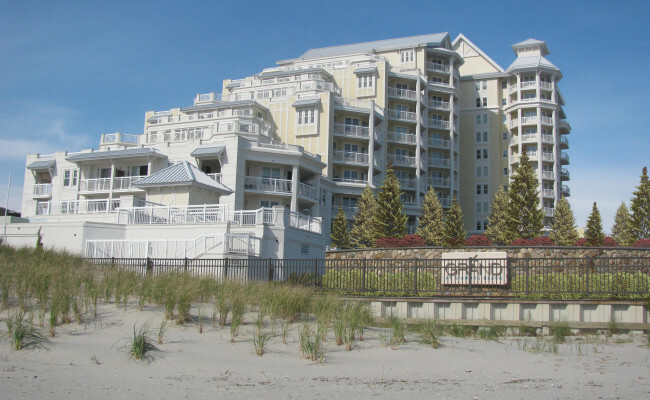 Phase one of the project included a 3.5-acres oceanfront site development featuring a 125 unit high-rise condominium building with upscale, resort-like site amenities. 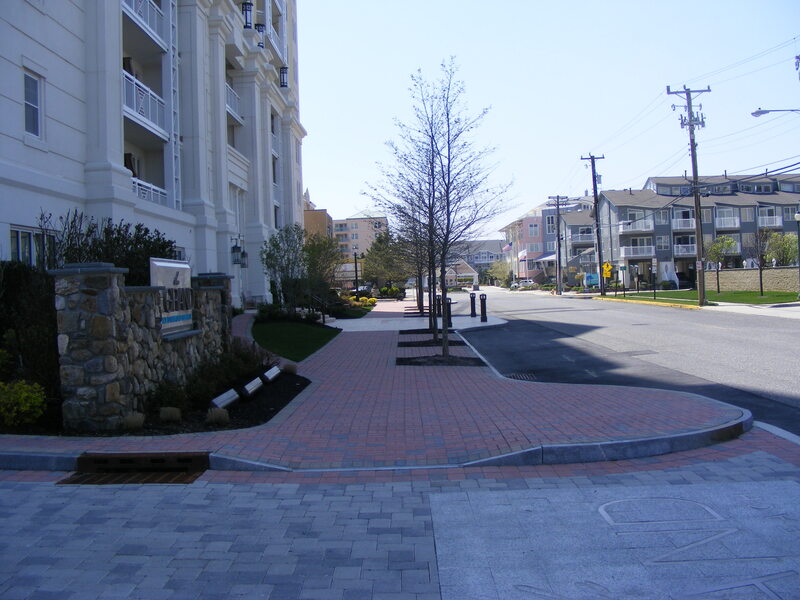 The site amenities incorporated ample private parking areas, dune restoration, a creatively designed streetscape, an infinity pool and spa, a multi-purpose pavilion, community sculpture gardens, dramatic site landscaping and lighting. 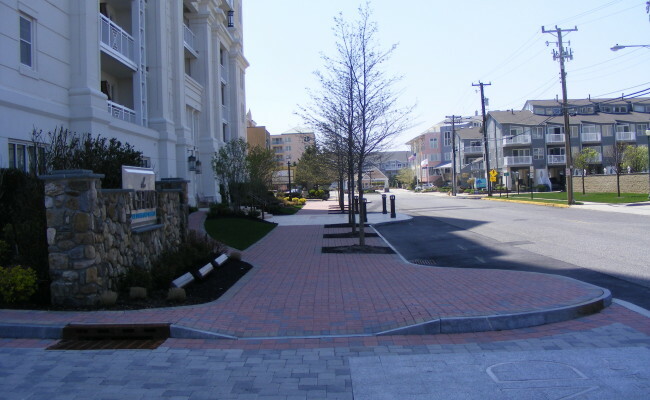 The GRAND has become the most dynamic condominium-style resort in southern New Jersey.